When it comes to the beaches in India, the alluring Goa beaches hog the entire spotlight. It’s high time that the focus is shifted to the scenic and picturesque Daman beaches. 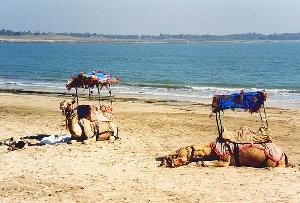 Located on the western coast of the Indian peninsula, Daman boasts of beaches that have a unique and irrefutable appeal to them. 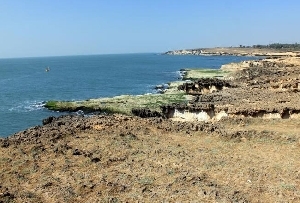 The Jampore Beach, Daman falls in the league of the most enchanting beaches in Daman. 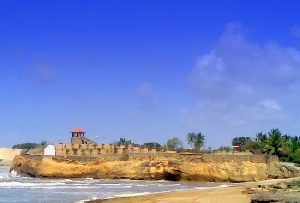 The beaches of Daman are an intoxicating mix of smooth expanse of sand, clumps of swaying coconut palms and ancient monuments. 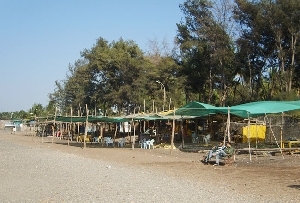 The Jampore Beach, Daman is no exception. Ideal for a beach holiday, the Jampore Beach, Daman is a sun bather and beach comber’s paradise. Leading on to the border of Gujarat, Jampore Beach is a scenic and pleasant spot where one gets to spend some moments of peace and quiet in the company of Nature. There are few beaches that can boast of sublime solitude and Jampore Beach in Daman is primary among them. If you are one of those restful types who would rather laze around the beach or enjoy a casual saunter, Daman’s Jampore Beach is ideally suited for you. However if your active self revolts against your sluggishness, you can enjoy a relaxing swim. 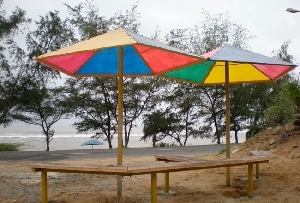 Jampore Beach, Daman is ideally suited for swimming. The low risk factor acts as a major lure for the swimmers. During low tide, you can feel the smooth and wet sand below your feet and enjoy a walk right into the sea. If you are traveling with family and friends, then a picnic under the cool shade of Casuarina trees is an absolute must.